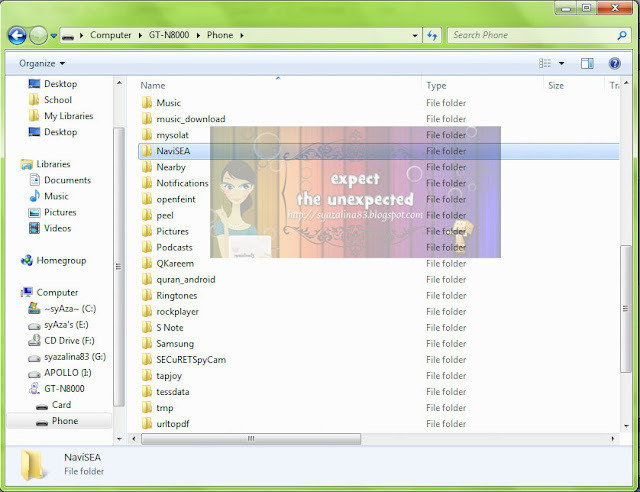 download files (from your computer) as per following links. 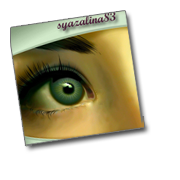 Right click on the NaviSEA.rar (file number 1 above) & select Extract Here . You will have NaviSEA folder on your computer. 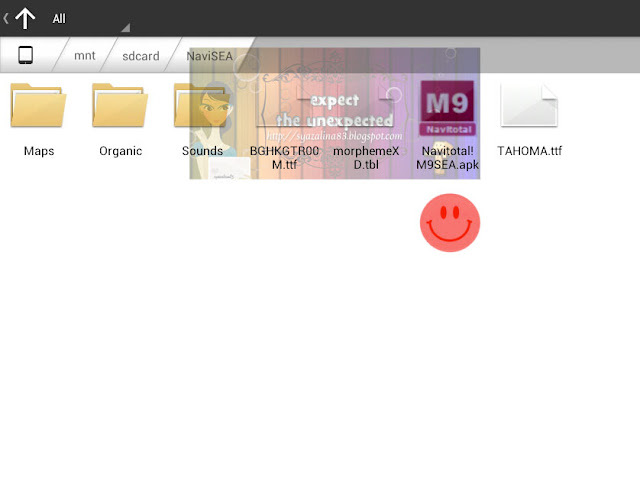 From your phone, use any file manager (eg. 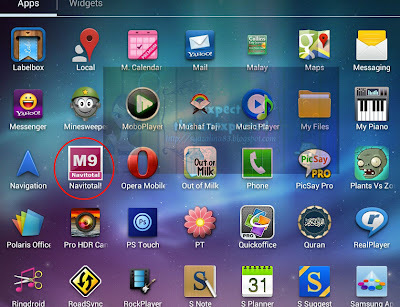 ASTRO, ES File Explorer, FileGo, X-plore, etc), browse to the NaviSEA folder & find the Navitotal! 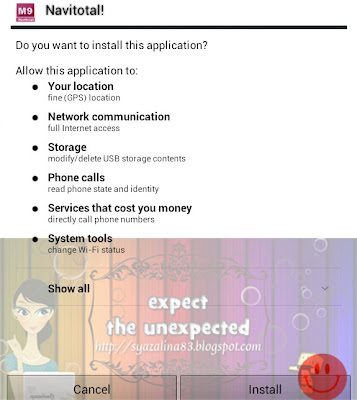 M9SEA.apk . 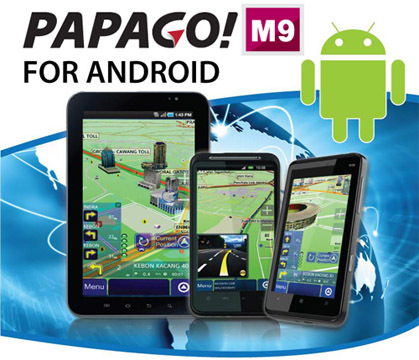 Click the .apk to install Papago M9 (Powered by Navitotal). 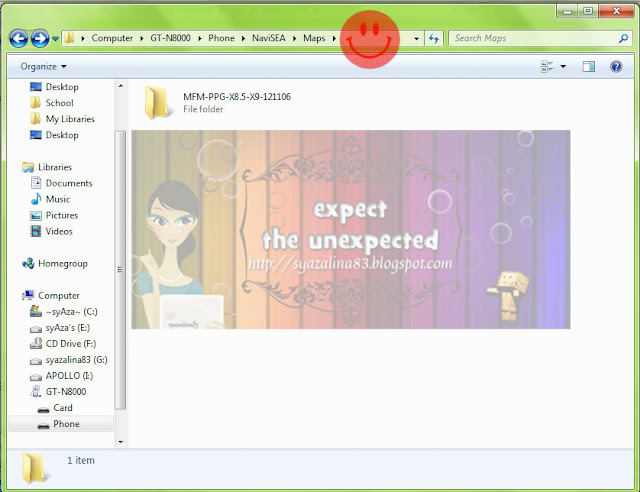 Right click on the MFM-PPG-X8.5-X9-121106.rar (file number 2 above) & select Extract Here . You will have MFM-PPG-X8.5-X9-121106 folder on your computer. From your computer, browse to your phone's drive & find the NaviSEA folder. 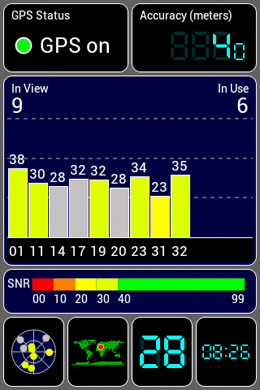 Next paste MFM-PPG-X8.5-X9-121106 folder to your phone @ into the Maps folder. 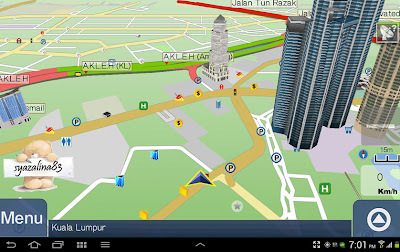 When the GPS is in use, it can drain the battery quite quickly. 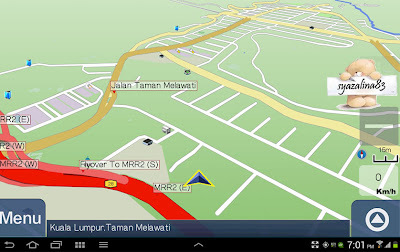 Sebelum guna Papago M9 NaviTotal ni, sila guna GPS Test terlebih dahulu untuk lock satelit signal dengan lebih cepat... (tunggu sampai keluar graf warna warni, lepas tu baru buka M9) Kalau tak, map takkan keluar dan takkan detect current location..sebaliknya previous location detected.. TQ..
boleh download free version kat Play Store / Market.